Quick Follow Up: After last week’s post about fun places I would like to sleep, I received follow-up comments about some other exciting things happening in Finland this time of year. 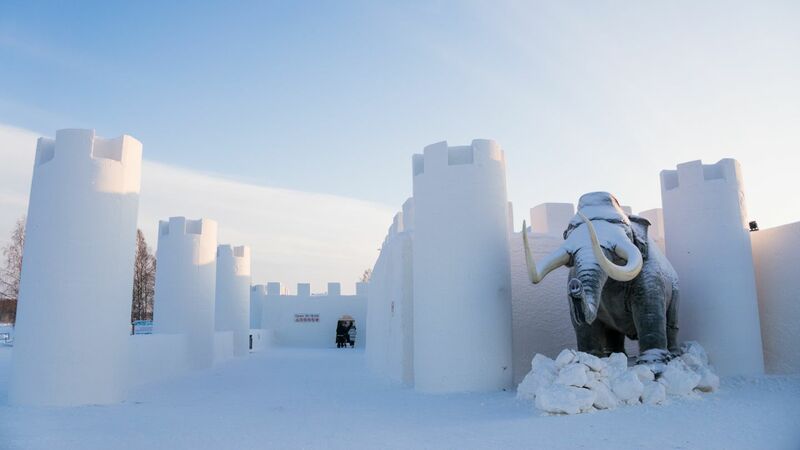 So get out there and book your stay in a glass igloo and check out these activities as well! I am a new Aunt again! I am so blessed in my life that there are many children that call me Aunt and each one of them I love with all my heart. So in honor of the newest addition I decided to share lullaby music to help the newest one and mother sleep.